The information contained in this website is for general information and/or entertainment purposes only. The information is provided by soloespresso.net and while we endeavour to keep the information up to date and correct, we make no representations or warranties of any kind, express or implied, about the completeness, accuracy, reliability, suitability or availability with respect to the website or the information, products, services, or related graphics contained on the website for any purpose. Any reliance you place on such information is therefore strictly at your own risk. In no event will we be liable for any loss or damage including without limitation, indirect or consequential loss or damage, or any loss or damage whatsoever arising from loss of data or profits arising out of, or in connection with, the use and the information provided on this website.  Through this website you are able to link to other websites which are not under the control of soloespresso.net. We have no control over the nature, content and availability of those sites. The inclusion of any links does not necessarily imply a recommendation or endorse the views expressed within them. We have made every effort to ensure that any and all products and/ or services introduced on this website are represented as accurately as possibly in all their aspects. All statements made by us are merely expression of the vision of the authors. There are no guarantees about the completeness, accuracy, reliability, suitability or availability with respect to the website or the information, products, services, or related graphics contained on the website for any purpose. We provide no guarantees concerning your success as related to the use of any products and/ or services introduced on this website. The testimonials and examples used in this website reflect extraordinary results, which will not necessary apply to the average buyer of any and all products and/ or services introduced on this website. Furthermore, the testimonials and examples used here are not representations, claims or guarantees that you or anyone else will achieve equal or equivalent results. Each individual’s success depends on his or her own background and experience; personal desire and motivation; as well as dedication and commitment and hard work. Your use of any or all information, products and/ or services must be based on your own due diligence and is under your responsibility. The content of this website is not meant to be a substitute for professional medical advice. Remember to always ask a doctor for medical help or advice regarding yourself and your health.